The North Cornwall Museum and Gallery, July 2007. 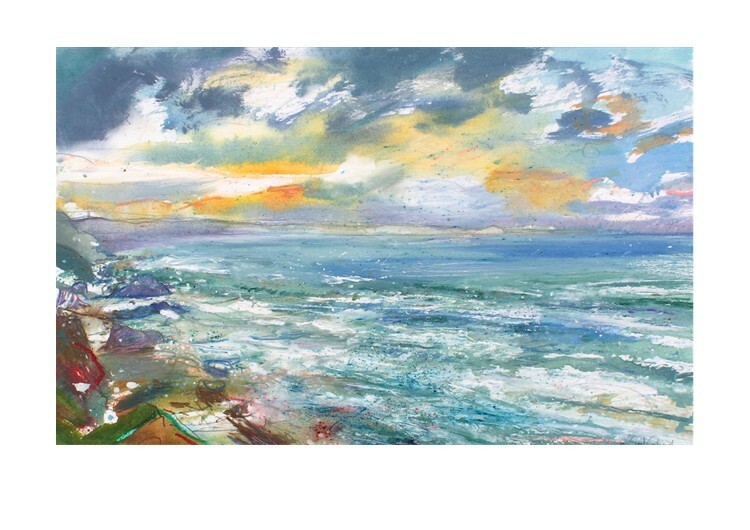 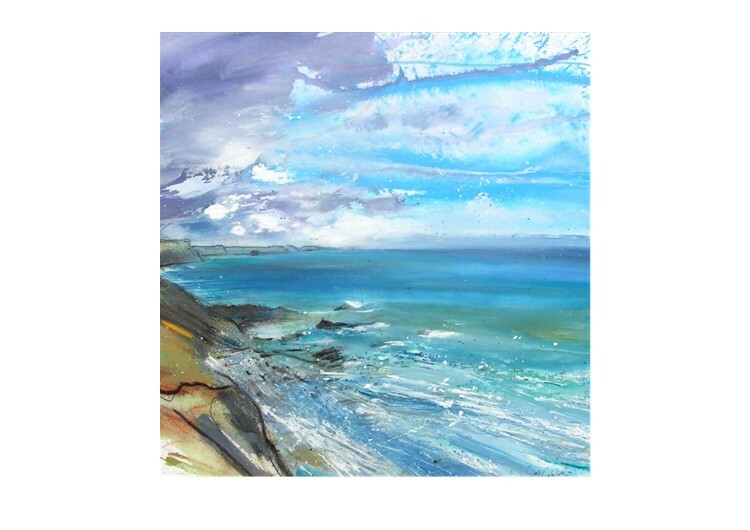 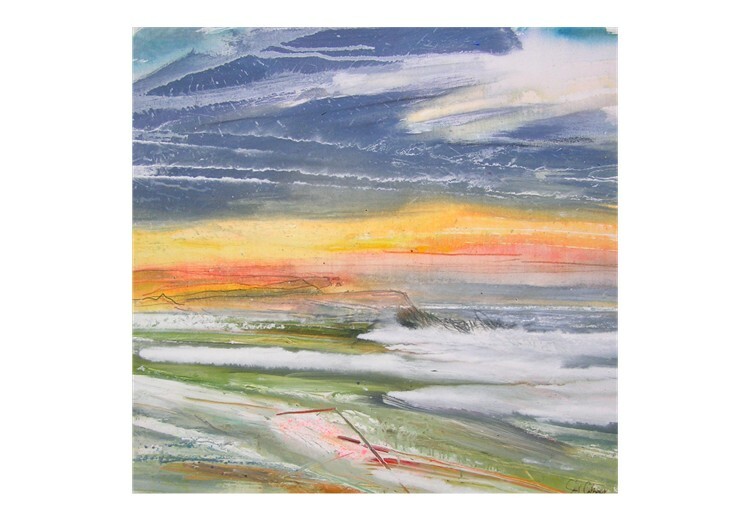 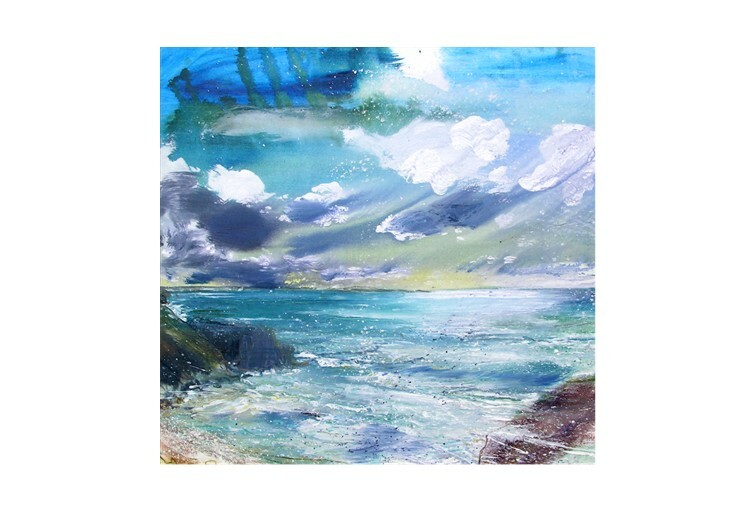 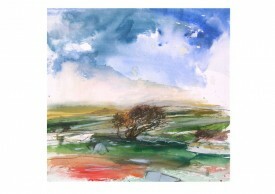 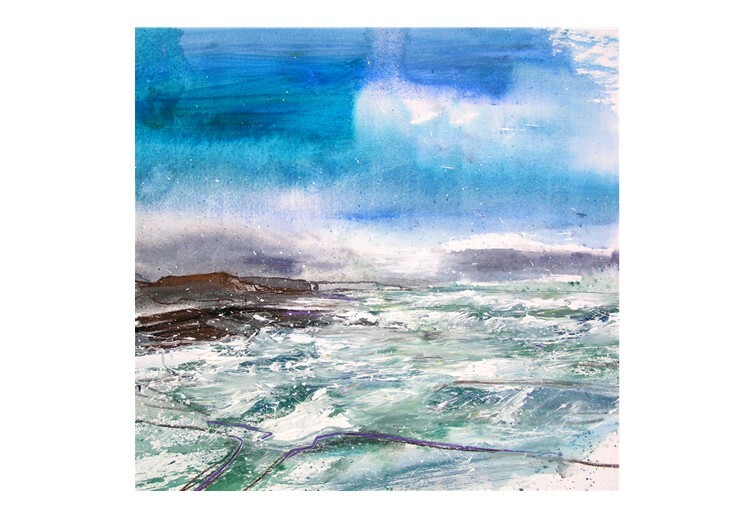 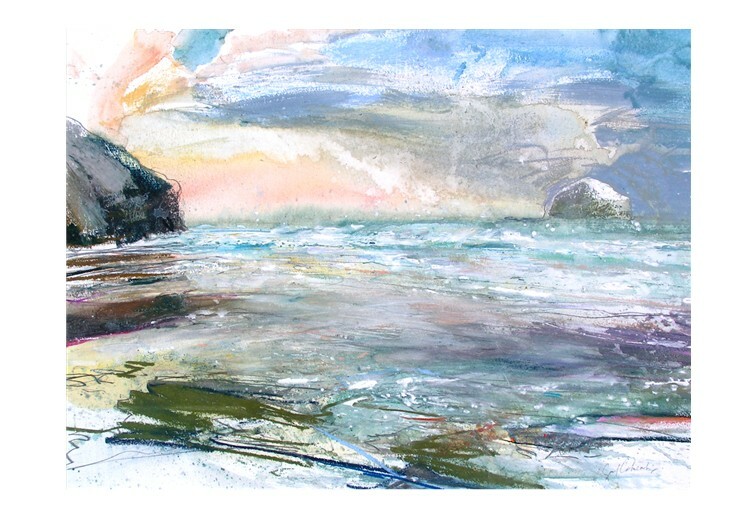 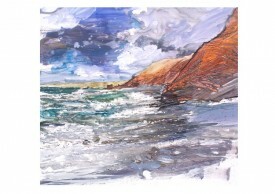 A collection of seascapes and landscapes of North Cornwall. 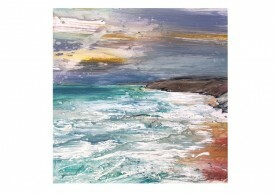 Shown at The North Cornwall Museum and Gallery, July 2007. © 2019 Saul Cathcart. All rights reserved.